Today when I arrived at LFK headquarters on the Noyo River, I was struck by how much things had changed in less than 2 weeks. The alders are budding casting a spring green hue on everything and creating a dramatic contrast with the dark green coniferous fir and pine trees. 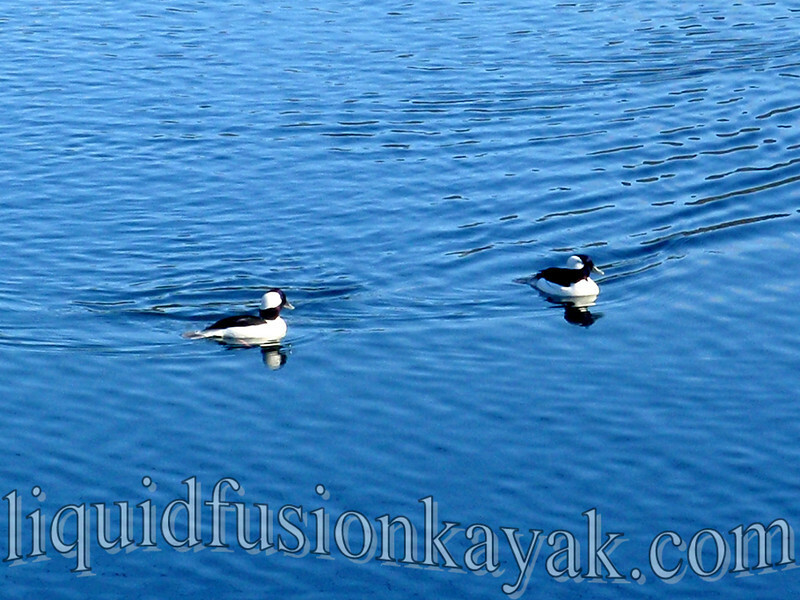 As I walked out on to the deck, I saw that we still have a few lingering buffleheads. They are so fun to watch as they dive under the water to feed and bob back up. 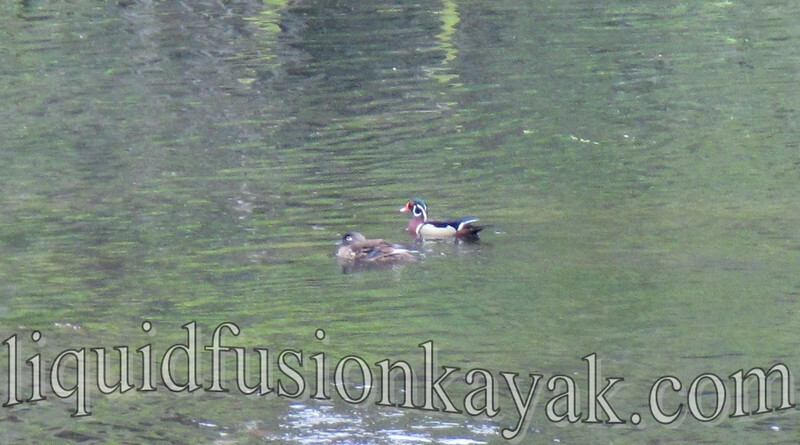 More exciting than the buffleheads though was spotting a pair of wood ducks cruising along the river. We don't commonly see these on the estuary part of the Noyo but this year we have a pair that is continuing to hang out. We are crossing our fingers that they decide to nest in the magic corner. More stunning than the sights of spring, are the sounds. I paused for a moment with my eyes closed listening . . . the osprey were chirping and wailing, the downey woodpeckers were chittering and twittering, a flicker was calling "waka, waka, waka" , the violet green swallows were "cheek, cheek, cheeking," the wilson's warblers were "kissy, kissy, kissing," and the orange crowned warblers were buzzing. The song birds are singing to attract mates and establish territories. While the osprey who mate for life, are already starting on their spring cleaning and remodeling their nests. Jeff and I enjoy the symphony of bird songs as we work on spring cleaning and remodeling at LFK headquarters on the Noyo. I am working on new signs. Jeff is preparing to rebuild our kayak rack. He moved all of our sea kayaks and recreational kayaks from the rack and onto our trailer. And is starting from the ground up on this remodel of the rack. New boats are supposed to arrive next week. Anyone want to join us for a grand unwrapping party?